Gene Simmons is awaiting word on whether the U.S. Patent and Trademark Office will give him the thumbs up on registering a hand gesture. Simmons often makes the devil's-horn hand signal onstage, with index and pinky fingers up, and his thumb at a perpendicular angle. If his application is approved, he'll add a trademark for this gesture to a seemingly endless array of other Kiss-related items – from toilet paper to coffins. Simmons says the mark would be for his use during "entertainment, namely, live performances by a musical artist; personal appearances by a musical artist." Of course, a variety of other rockers have made hand gestures that were similar, or even apparently exactly the same. 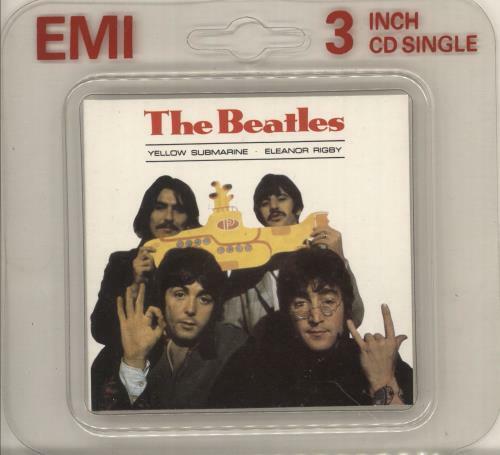 John Lennon made the same signal on the cover of the Beatles' "Yellow Submarine / Eleanor Rigby" single in 1966. You see it on the back cover of Coven's 1969 debut Witchcraft Destroys Minds and Reaps Souls too. In his filing, however, Simmons said he first made this sign on Nov. 14, 1974, which would be during Kiss' Hotter Than Hell era. Within a few years, the late Ronnie James Dio famously began making similar hand-horns while onstage, though he was always careful to note that he didn't invent the hand gesture, he only made it popular among the metal crowd. Fans have made a similar gesture in support of the University of Texas since at least the '50s; the University of Minnesota reportedly did too, even before that. Apparently, horn-hands have a far more sinister meaning in Spain, Greece and Italy, where The New York Post reports that the so-called "corna" signal has implied that a spouse is cheating for literally thousands of years. In parts of Africa, it's considered a curse. Not to mention it means "I love you" in sign language. Officials would likely consider similarities with examples like those in deciding whether the gesture is too generic to earn a trademark.